For a professional and impressive presentation use the Solutions for Business Powerpoint Template. As a result, you will stand out. It comes with ten unique slides that you can customize and edit to share all the information you need with your audience, in fact, it is very easy for you to do. Do not spend hours with difficult templates, when you have a professional and easy-to-use template like this one. 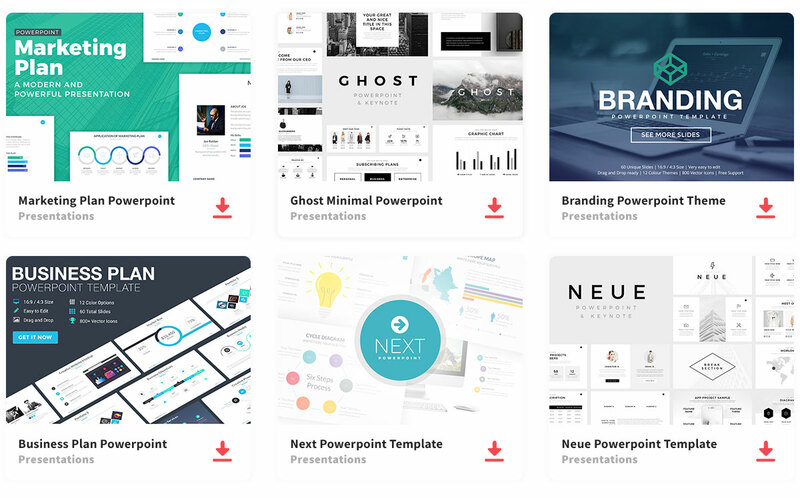 It is a very powerful presentation template that lets you organize all the information in a clear way, so your audience does not get confused. You can add images, charts, diagrams, any visual aids that you may need to state your point. Stand out from all the simple, black and white presentation most people give in a business meeting. The teal color is sure to make you slide pop and enhance your listeners’ attention.